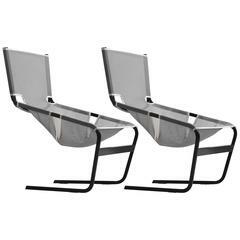 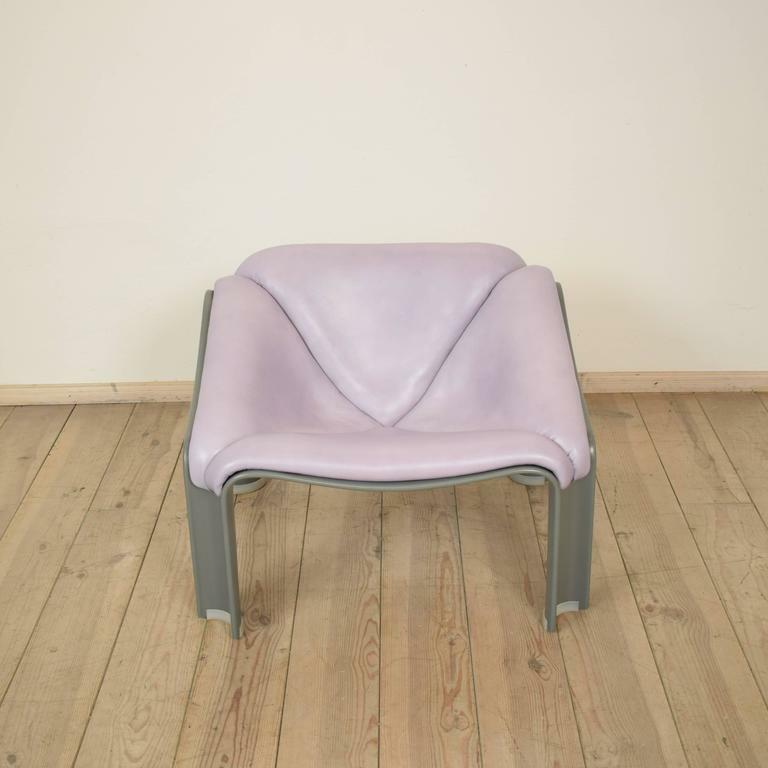 This chair was designed by Pierre Paulin for Artifort, circa 1960. 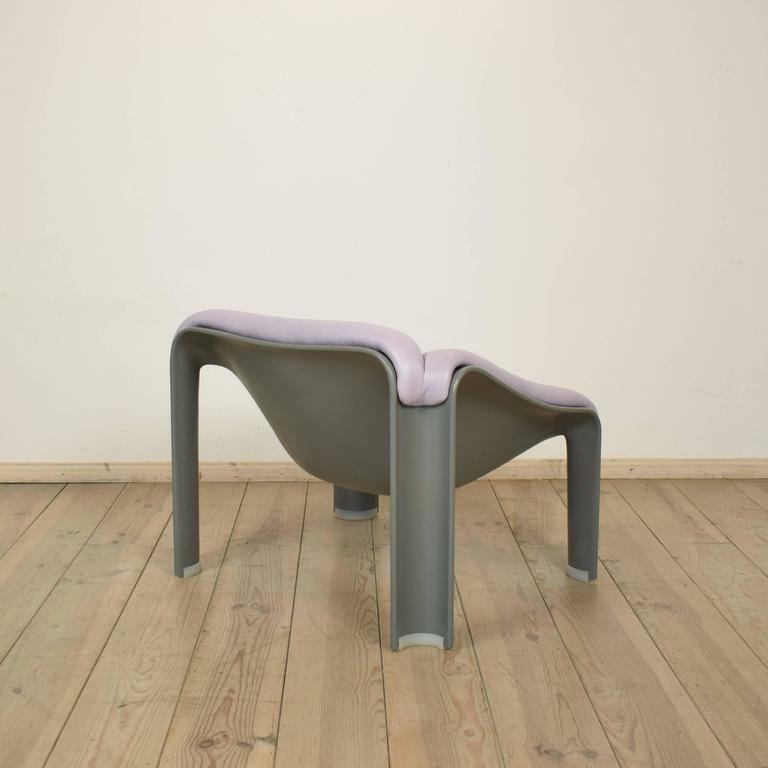 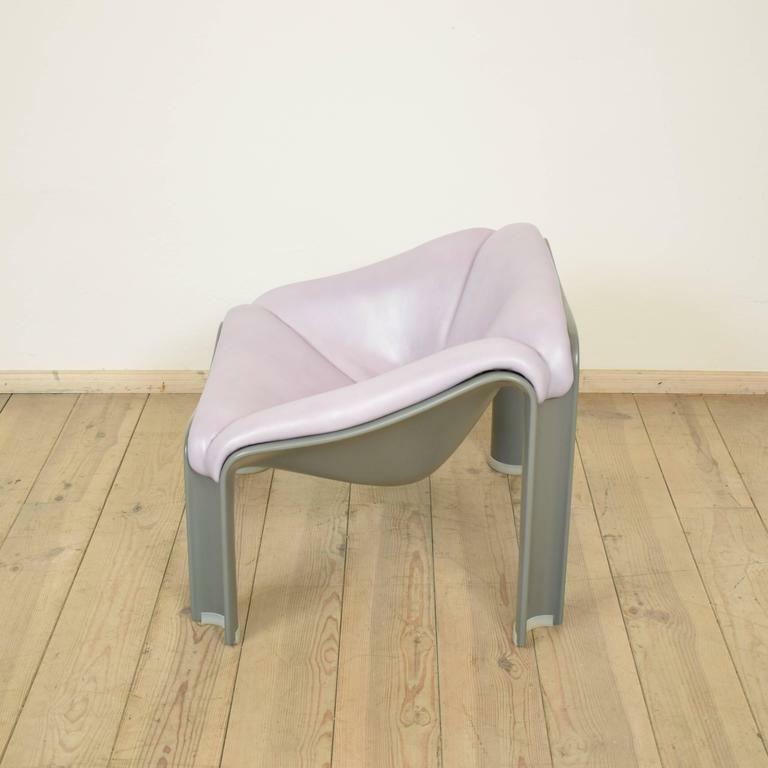 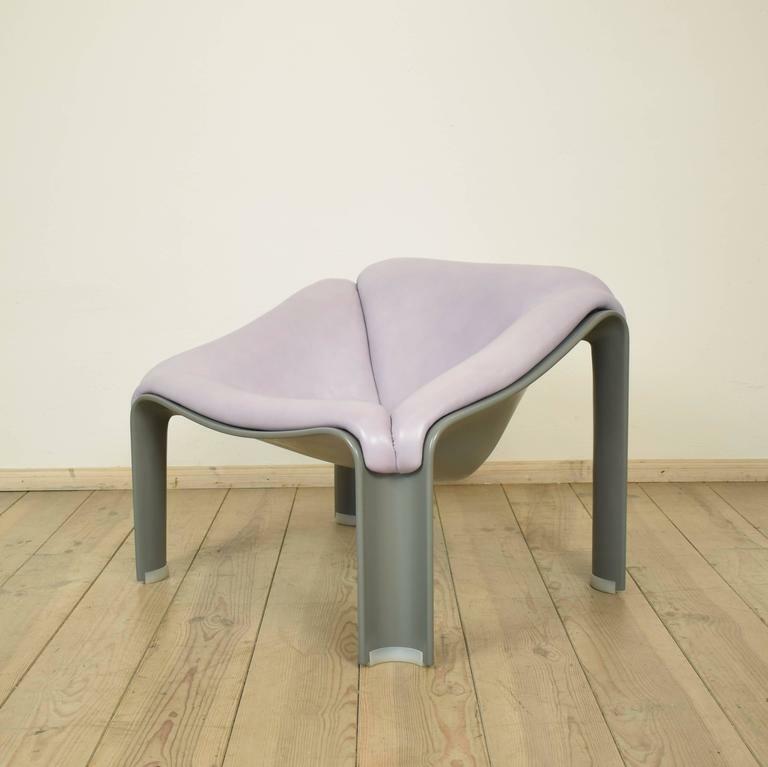 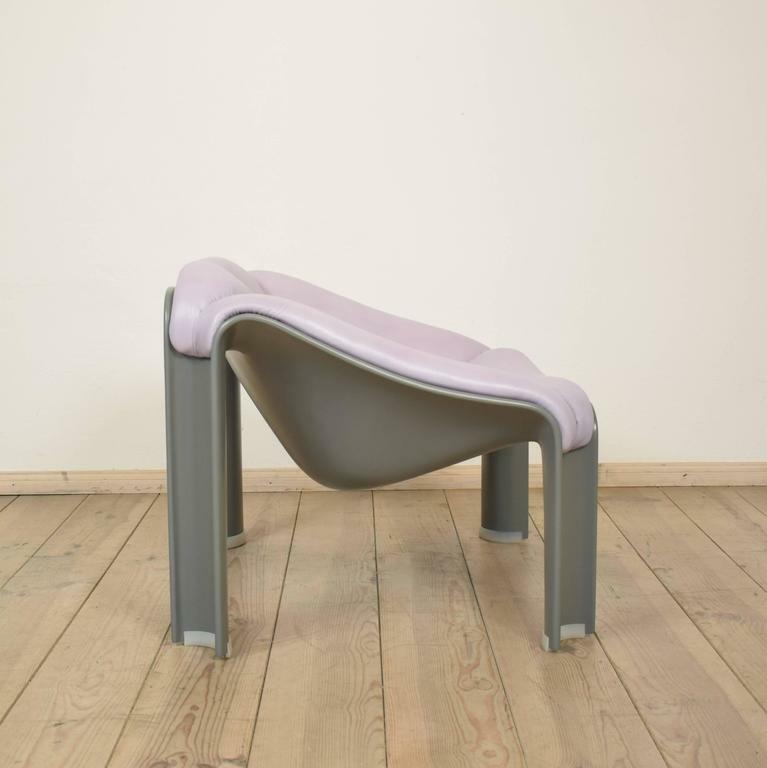 The chair is made from plastic which was re-lacquered in light grey. 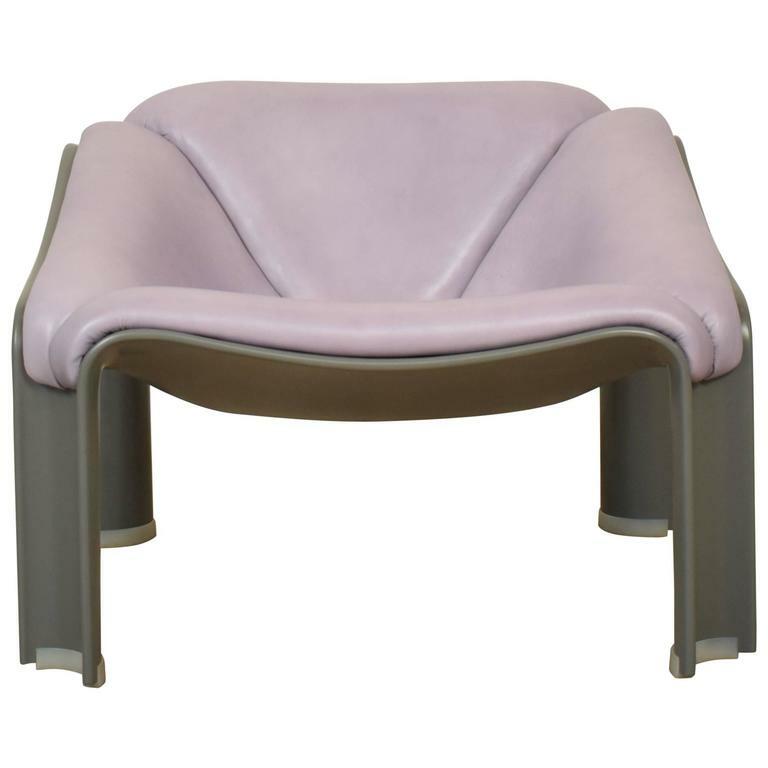 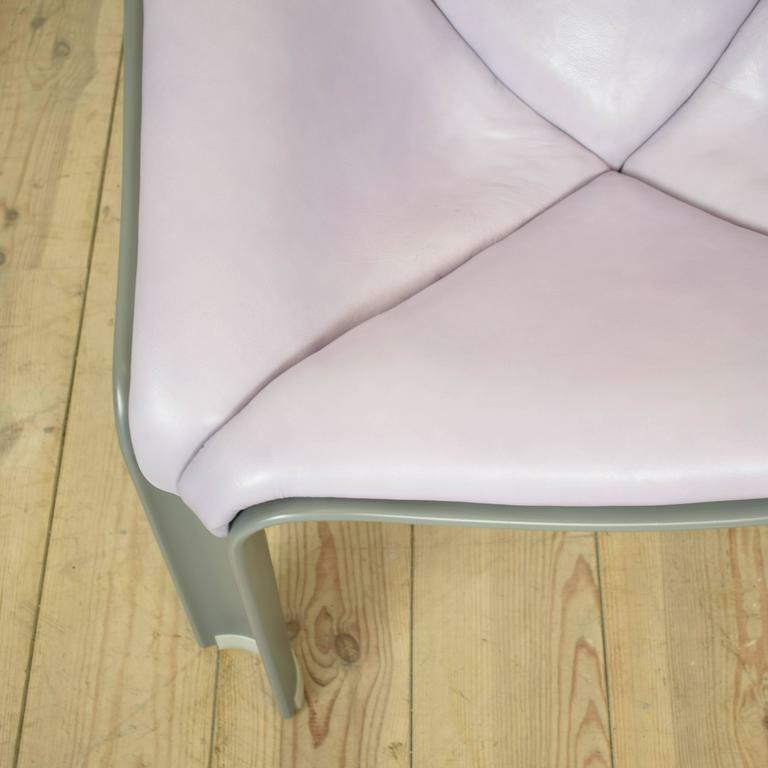 The upholstered was re-done in a light purple/grey fine leather. 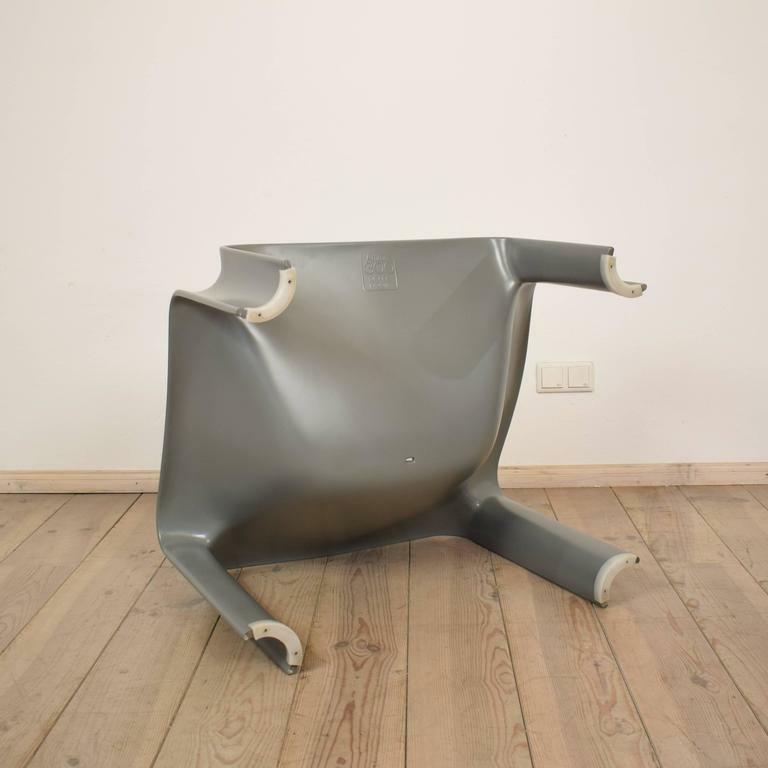 The chair is in a very good condition. 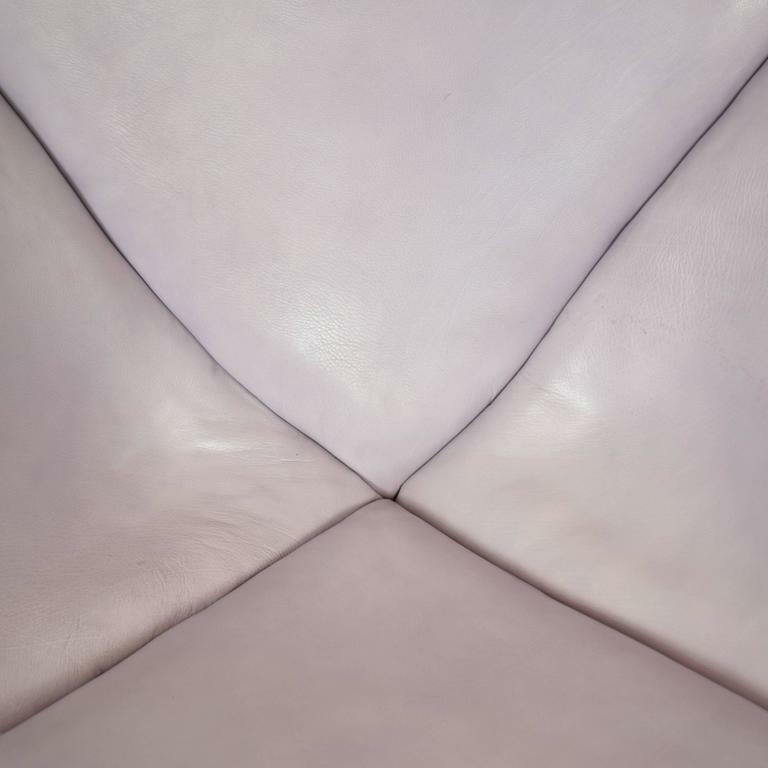 This beautiful Duchesse Brisee comes in the original Lacquer and was re-upholstered. 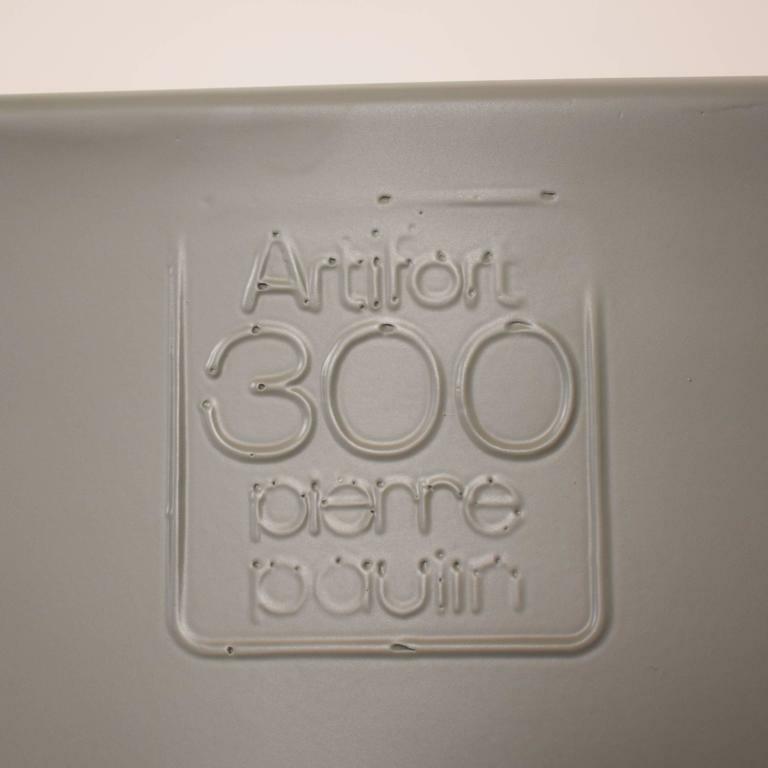 It was made in the 1850s in the Louis XVI style.